The first thing to consider when selecting the right conference table for your business is knowing just how much table you have room for. Learn what other considerations you should make using this conference table buyers guide provided by PTI Office Furniture. 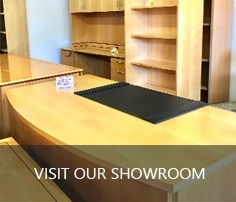 As with all office furniture purchases, selecting a new conference table can be a daunting task. 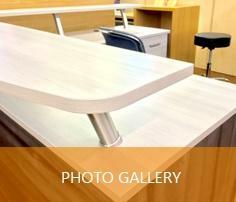 What factors should you keep in mind when shopping for your new conference table? This buying guide will cover some key concerns and hopefully make your conference table purchase easier and less confusing. The first thing to consider when selecting the right conference table for your business is knowing just how much table you have room for. While you may want a large enough conference table to seat as many people as possible, it’s important to remember to leave enough space in the room for chairs to be comfortably pushed away from the table, to allow people to walk around the table, and to add additional furniture to the room. Keep in mind, a conference room needs more furniture than just a conference table and conference chairs – you may also want room for bookshelves, a serving credenza, a lectern, or other items. If you already have other furniture in your conference room, keep in mind the importance of matching your new conference table to the existing pieces. For many businesses, the image they project is important, and a room full of mis-matched furniture would likely contradict their desired image. 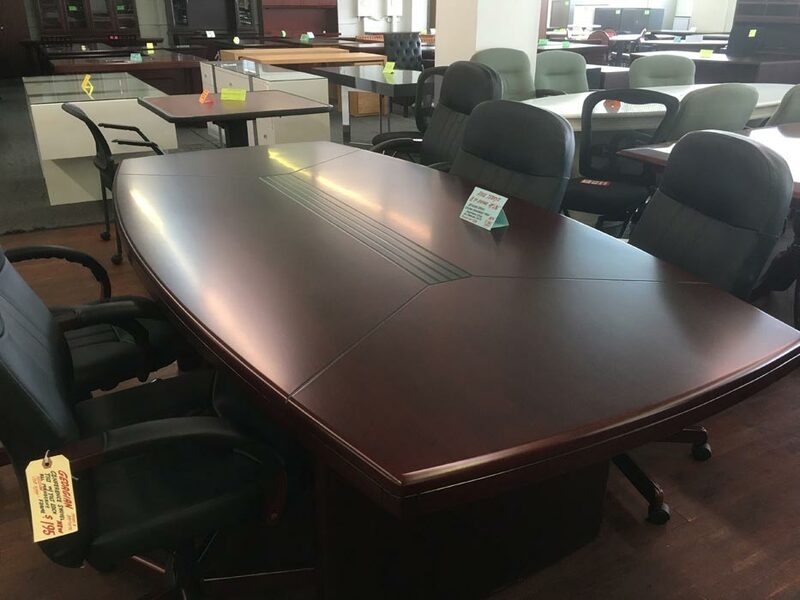 If you do not have existing furniture in your conference room, keep in mind additional pieces you may wish to add later, and make sure you can get those items in the same color or finish of the conference table you plan to purchase. While, as mentioned above, you may want as large a conference table as you can fit in your conference room, consider how many people generally attend your meetings. While a large conference table capable of seating twenty people may look impressive, it may be overkill if your meetings typically consist of only four or five people. One common mistake people make when selecting a conference table is choosing one that is not proportional to the conference chairs they will be using at the table. Try to avoid pairing your conference table with conference chairs that are too large, making people feel cramped and too close together, or chairs that are too small or short, leaving people feeling overwhelmed by the conference table. Conference tables come in a variety of shapes, and beyond dictating how well a conference table may fit into a room, these shapes can actually influence the mood of your conference room. For example, a round table keeps everyone on a level playing field and encourages collaboration. A rectangular table, on the other hand, can place one person at the head of the group and establish a hierarchy within your conference room. Boat shaped conference tables are another option that is becoming more common, and allow for a mix of hierarchical positioning and collaboration.